There are two things in this world, nowadays, without which girls cannot live: makeup and selfie. They have, perhaps, two works to do; makeup and put the selfie on social media account. These things cannot be detached from nowadays urban girls in whatever role they come. Makeup has great importance for them like their mirror in which again and again they want to see how they are looking, and again and again, they touch up their pouty face. And when they are going to be brides, they want to leave no stone unturned to look most beautiful on their final wedding day. For it, experienced MUA they hire. 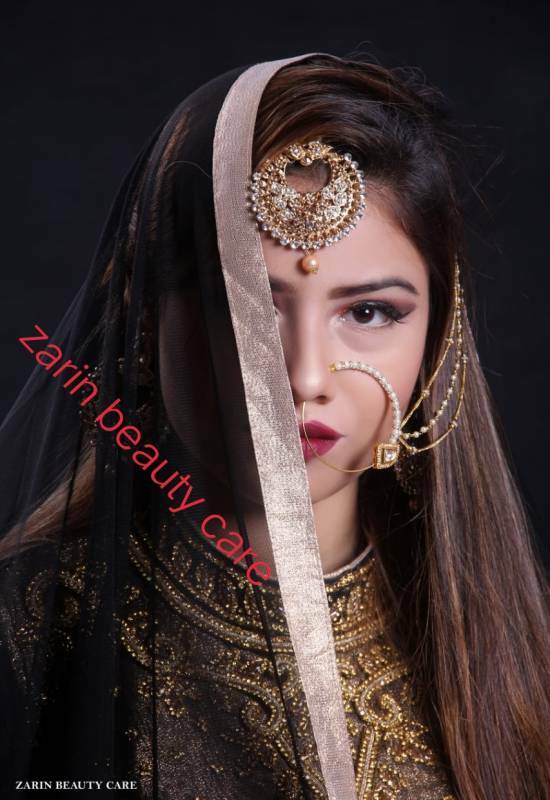 There are top makeup artists in Mumbai a bride can book according to her choice and budget if the wedding taking place in the city. An experienced and professional MUA is the only person that can fulfill the requirement of your choice of makeup. You know that the makeup you want on your wedding day can only be done by an experienced makeup artist who understands everything about it. But during the wedding season, most of them get booked, and there are many others who claim they can provide the unmatched makeup services but come out fraudulent. So it is a kind of bewildering nowadays to get the best services. Somewhere, sometimes it happens that clients get robbed for which they pay. But there are some platforms on which quality people are listed that you can hire for the services you want. 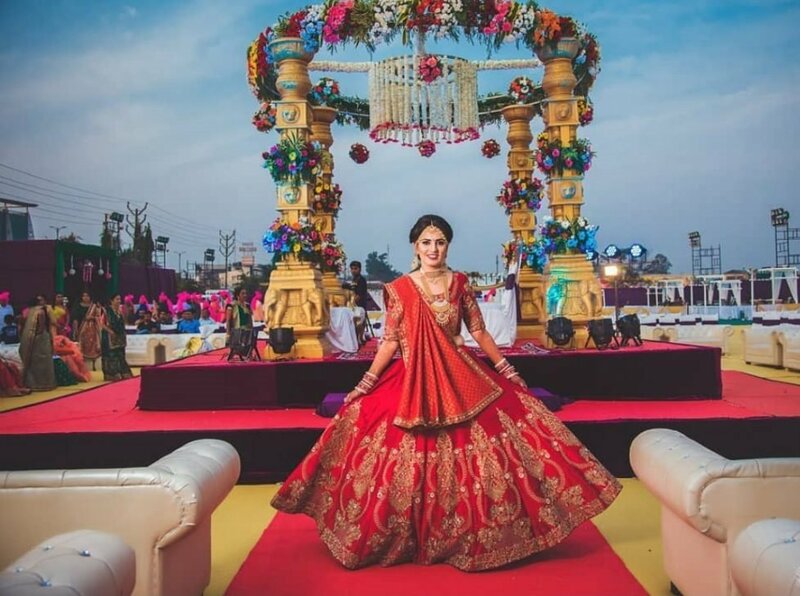 Such is Shaadidukaan, which is an online wedding market where you can find verified vendors for your any wedding requirement whether you want to find bridal makeup artists in Mumbai. 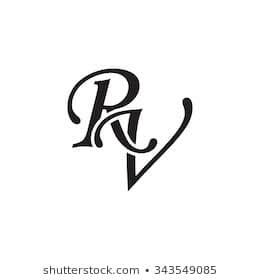 On this platform, all vendors are listed with their profile and contact information that you can book according to your budget and wedding requirement. There are around 45 categories in which you can search for vendors. The platform is available in 24 Indian cities including 6 foreign cities, which is expanding its horizon speedily into more cities. It is one of biggest and number one platforms on which users can trust and even vendors who can expand their business 360 degrees. Searching a vendor is also easy on it. 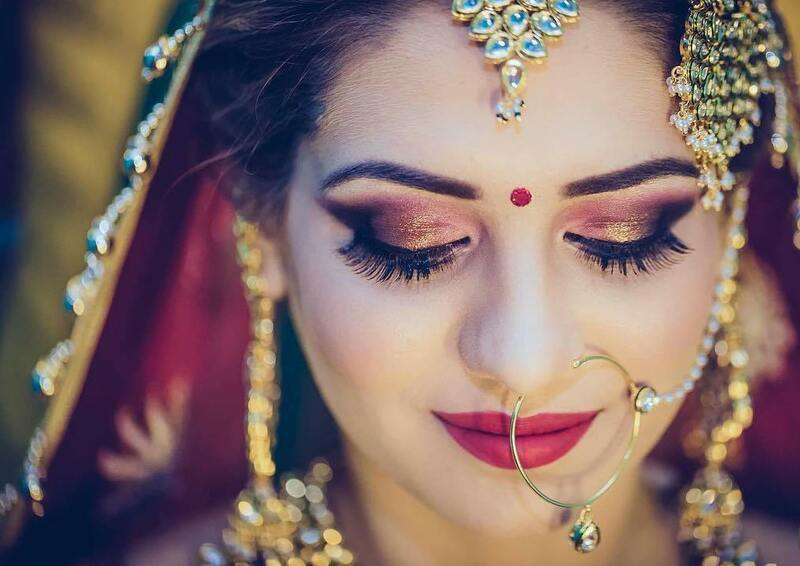 So whether you want to find the best wedding makeup artists in Mumbai or in any other city, you can find it on the platform. We have told you the way how you can find your choice of a makeup artist or any other vendor. But the problem doesn’t end here. As it is said above that many makeup artists come out fraudulent, it is a little bit troublesome to find authentic service providers. 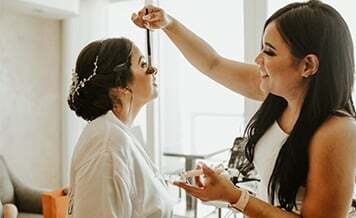 So here are for you, the key points, reading these you can know how to book an experienced makeup artist for your wedding. Early planning: The foremost thing you need to do for booking a makeup artist is to do early planning. 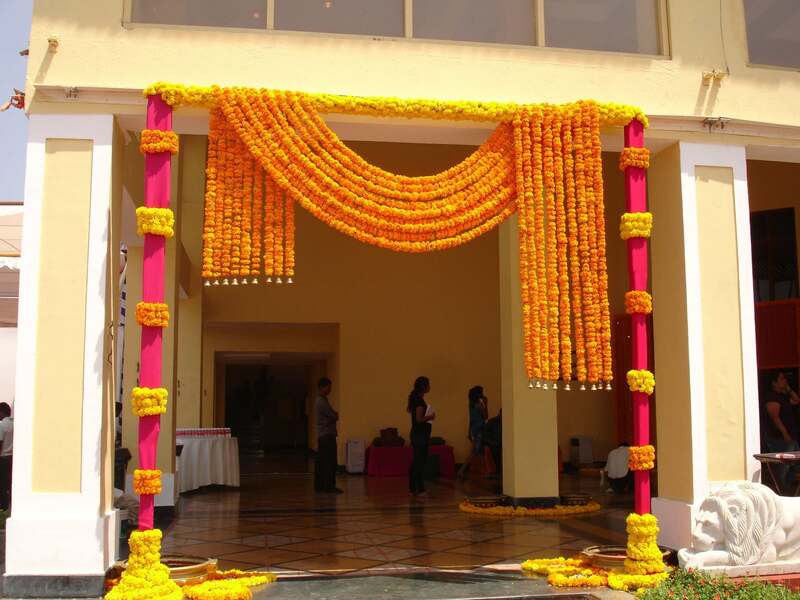 It all should be done before two weeks of your wedding, in a way that you can get the booking for your wedding. Because doing early is the best else you can get stuck in the queue. Make a list: search on the internet about makeup artists in your city and you find the top makeup artists in your city. But it doesn’t mean if the internet is showing them top, they are top. You have to make your own decision. You can ask your friends too about best makeup artists in your city and colony. Whichever according to you are the potential ones, make a list of them. Reviews also help. Calling/filtering: the list of potential ones you have made, start calling them one by one to know whether they can provide you the services you want or not. Those who can filter them and fix a meeting with them according to your schedule. Meeting/discussing: in the meeting with your potential makeup artist, when you go to meet, discuss in details what sort of makeup you want for your wedding. Perhaps you don’t know the makeup jargon but an experienced makeup artist can clear you on it by understanding your requirements. This is the characteristics of a professional. If you are not that able that you can meet alone, then take someone with you who can talk on your behalf. In a meeting, you can know whether a particular makeup artist is right for you or not. Portfolio: makeup artists also maintain their portfolio that you can see and get an idea about how expert and skillful is the makeup artist you are going to book. If they maintain on social media channels, you can see their works also there. And even you can ask for reviews of clients for whom they have provided their services. Personality: in whatever profession one goes, personality and the way you talk always matter. So during the meeting, you can notice this how a particular makeup artist is presenting herself before you, the way she talks and behaves. Between a client and a service provider, there should be cordial and comfortable relationship provided a good business can be done. And it is necessary. Otherwise, you move to another makeup artist from your list. Budget: everything depends on it. The budget you have decided, definitely you want services in that budget. A little bit you can stretch but perhaps more is not going to work for you. You can negotiate the budget if it is stretching. Else move to another one. While doing filtering and listing, you also have to keep your makeup budget in mind. The above mentioned key points are the life-savers for you if you want to book an experienced makeup artist for your wedding. Just keep them in your mind and you never get robbed of right services. Shaadidukaan is also the platform on which you can find a makeup artist of your choice in any city you want to find. 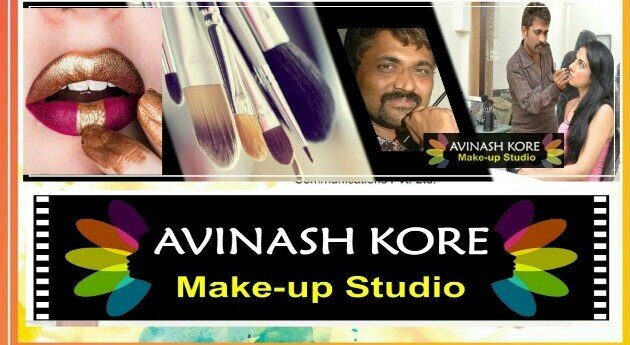 Whether best wedding makeup artists in Mumbai or any other. Verified vendors on it.